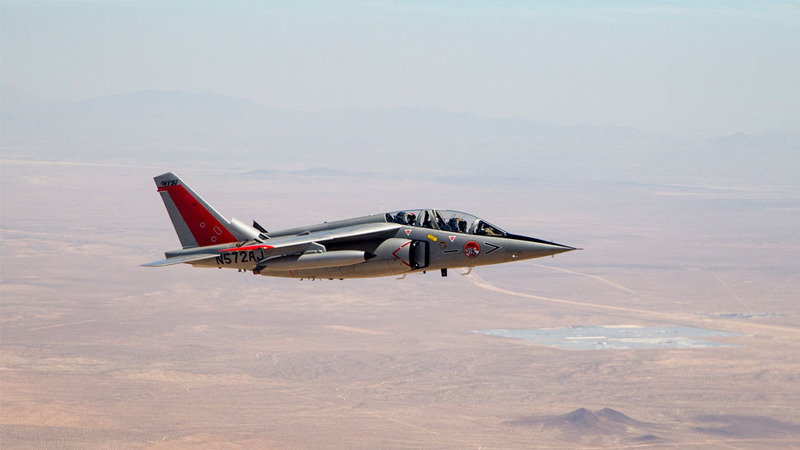 Edwards Air Force Base: 412th OG chasing options for test support with Alpha Jet – Modern Technology Solutions, Inc.
412th OG chasing options for test support with Alpha Jet. Edwards currently has two Alpha Jets contracted through Modern Technology Solutions, Inc. and Gauntlet Aerospace to support certain test sorties as an experiment to see what they can offer. CLICK HERE to visit the official website of Edwards Air Force Base for the full story.